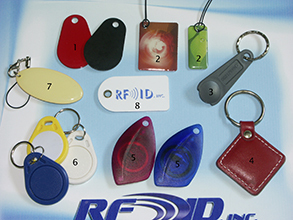 RFID Tags & Readers - UHF, Passive, HF, LF & Interfaces | RFID, Inc.
RFID, Inc. is an engineering firm specializing in RFID and the manufacturer of RFID Readers and Tags and Hardware. 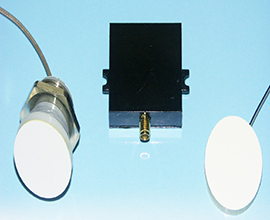 We are American owned and operated and 99% of our products are made with pride in the USA. Since our inception in 1984 we have supported every product we’ve ever released. 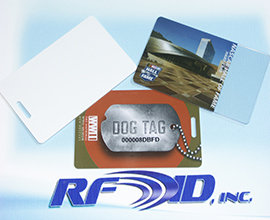 Think about that please when making your decision as to which RFID hardware partner to choose. 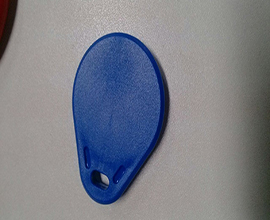 "RFID Tags & Readers are used in just about every facet of life and industry, often unknown to their users."